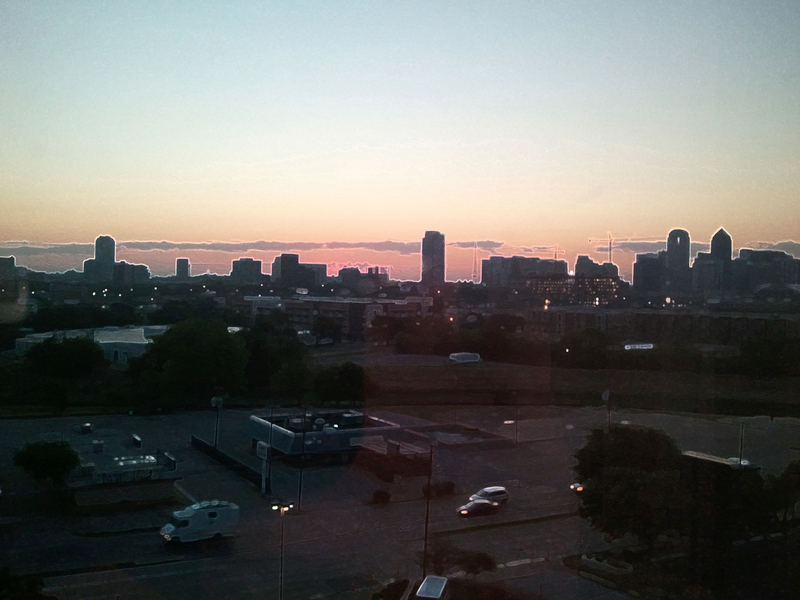 This morning marks the first time I’ve ever woken up in Dallas. It’s also the first day of fall. Happy Fall!!! I’ve got a Ford Fusion and a GPS, and I’m about to adventure all over the place for 48 hours for a whole bunch of meetings. In between, I hope to explore just a little bit and see what all the fuss is about. So if you know and love Dallas, TELL ME! What do you love? Where do you go? looks like you’re staying uptown near the med center? check out eatzi’s uptown for lunch. run the katy trail tomorrow morning. gotta do breadwinners for breakfast one day. you won’t be disappointed.